The Ten Most Popular Posts Of March 2015 – MADONNA Leads The Way! Almost every day is a reason to celebrate Madonna. With a huge career full of peak moments, there is a lot to cherish. Today, fans celebrate the 30 years of one of the most beautiful ballads ever: “Live To Tell”. I myself have the maxi single in vinyl. 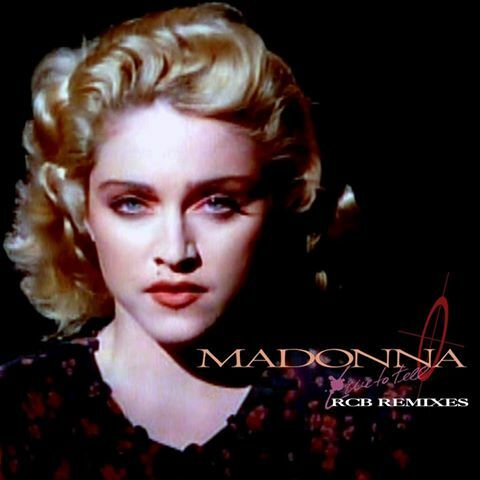 It was also a commercial success, becoming Madonna’s third number-one single on the Billboard Hot 100 and her first number-one on the Adult Contemporary chart. It was also number 1 in Italy, Canada. Happy Birthday to MY “Live To Tell”. You surely made my life more beautiful!